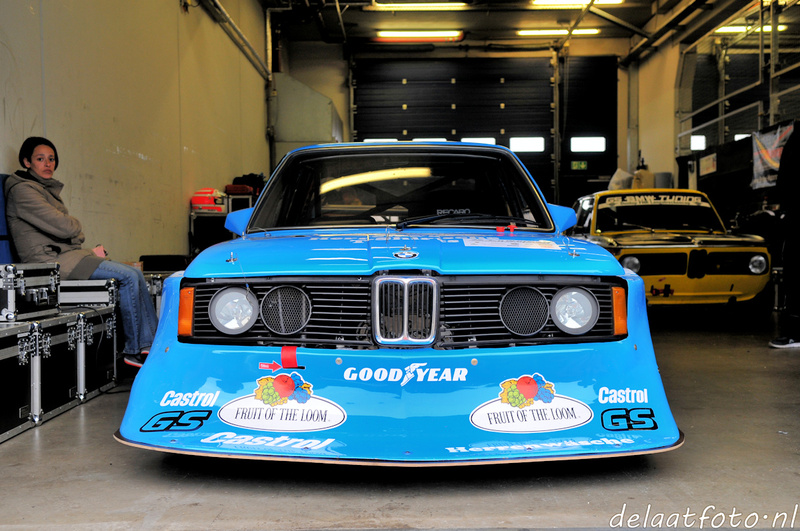 BMWE21.net – Jeroen's BMW E21 Network | The world's No 1 E21 website! 2019 event calendar is ready! Available now! English or Dutch version (opens relevant forum topic in a new tab). Are you a forum member yet? Join us, participate and benefit, it’s free! Go to the forum. Posted in Events	| Comments Off on 2019 event calendar is ready! 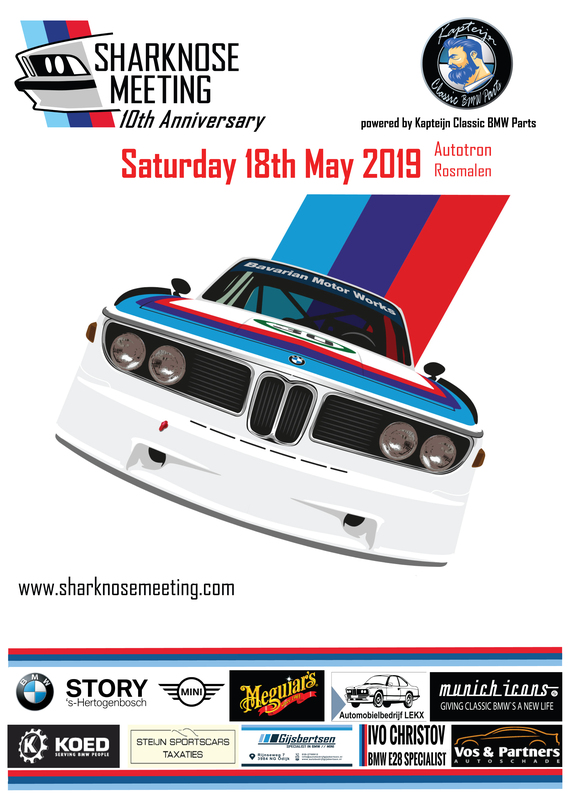 BMW Sharknose Meeting 10th anniversary on 18 May 2019! We are almost ready to publish the full 2019 event calendar but the most important gathering we can share already… save the date right now and don’t miss our 10th edition that is going to be bigger than ever! 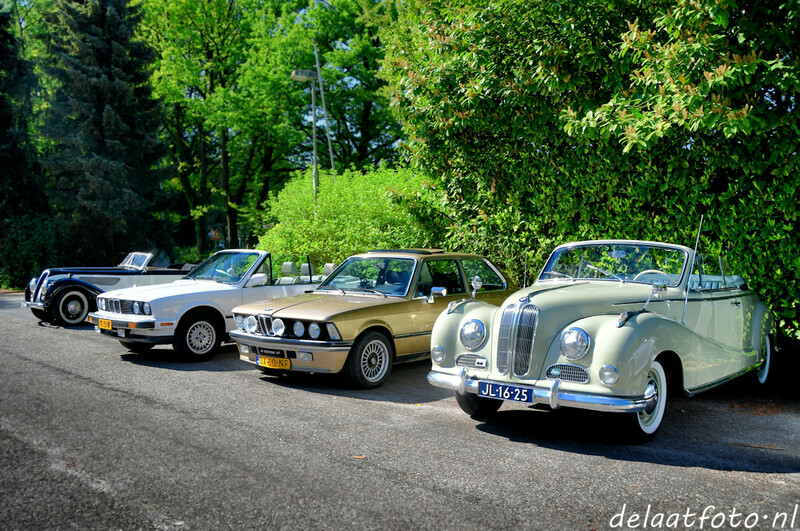 Location: Autotron Rosmalen (Netherlands). You can find more info and updates in the Forum topic, on the Sharknose Meeting website and on the event’s Facebook page. 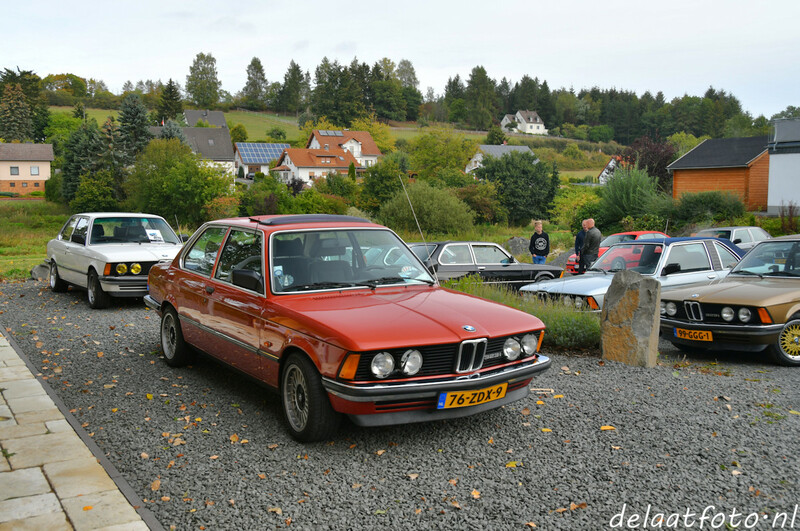 Posted in Events	| Comments Off on BMW Sharknose Meeting 10th anniversary on 18 May 2019! THE Forum is new & improved! 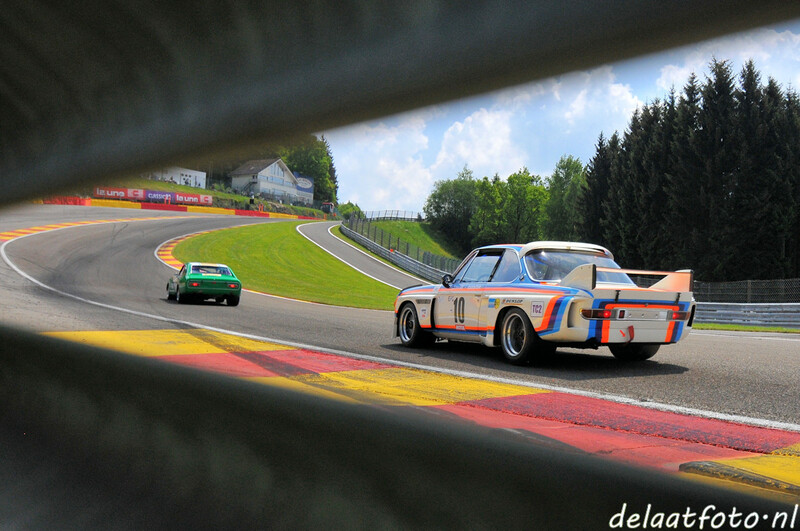 Posted in Forum, Website	| Comments Off on THE Forum is new & improved! We just added our exclusive photo report on the forum > click here! Hardeman Motorsport website and forum sponsor for 2018! We are pleased to announce that Hardeman Motorsport is continuing their sponsorship in 2018! And our valued long time website and forum sponsors have now embedded Google Translate on their website, so there’s a wide choice of languages available now. Follow the link below for diff overhaul, diff options and upgrades, and lots of motorsport and performance parts for BMW’s, including E21 and E30. Examples? Suspension upgrades, big brake kits, bigger sway bars! Posted in Forum, Website	| Comments Off on Hardeman Motorsport website and forum sponsor for 2018! 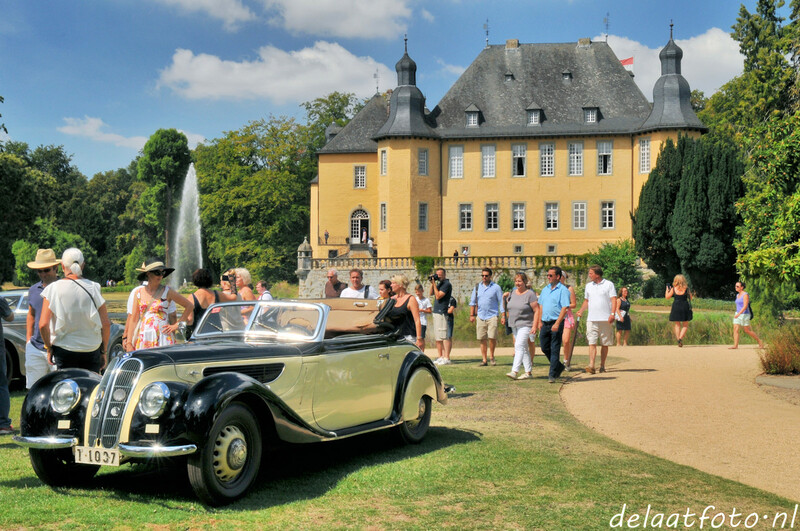 Report on the 2017 Oldtimer Grand Prix is completed! 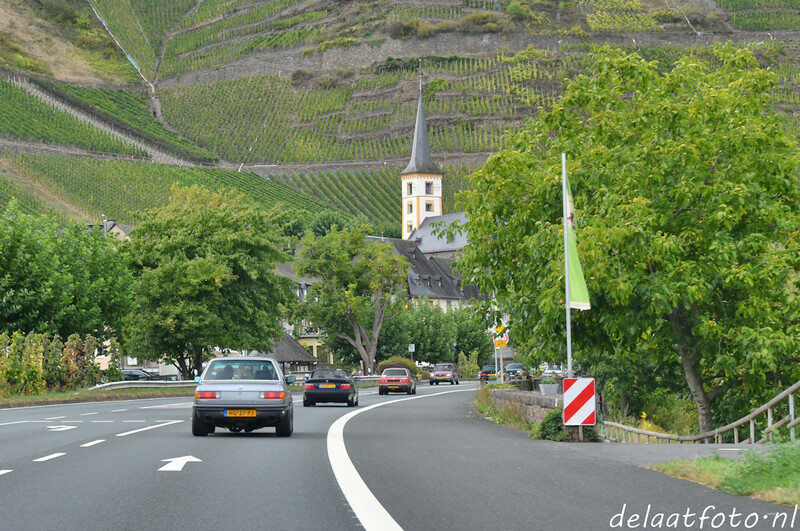 Posted in Events	| Comments Off on Report on the 2017 Oldtimer Grand Prix is completed! 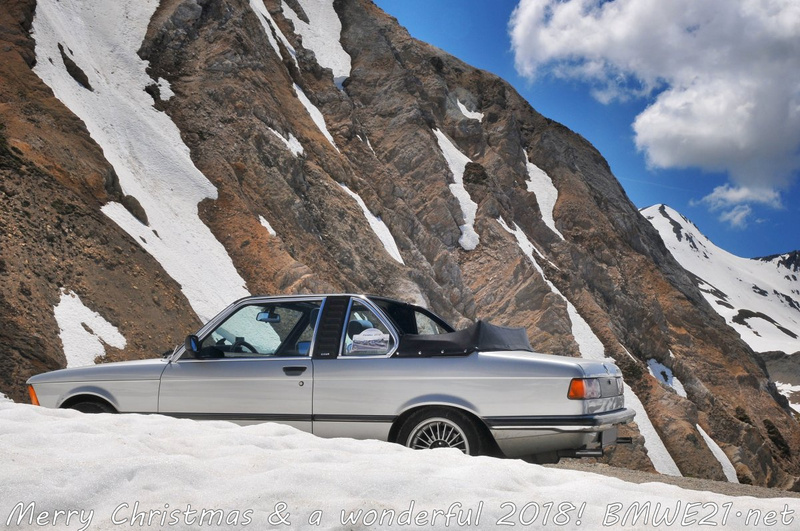 Posted in Community	| Comments Off on Merry Christmas and a Wonderful 2018!